Covering all the bases and a multitude of spaces, the beautifully slender Auto8 has arrived and is on sale now! 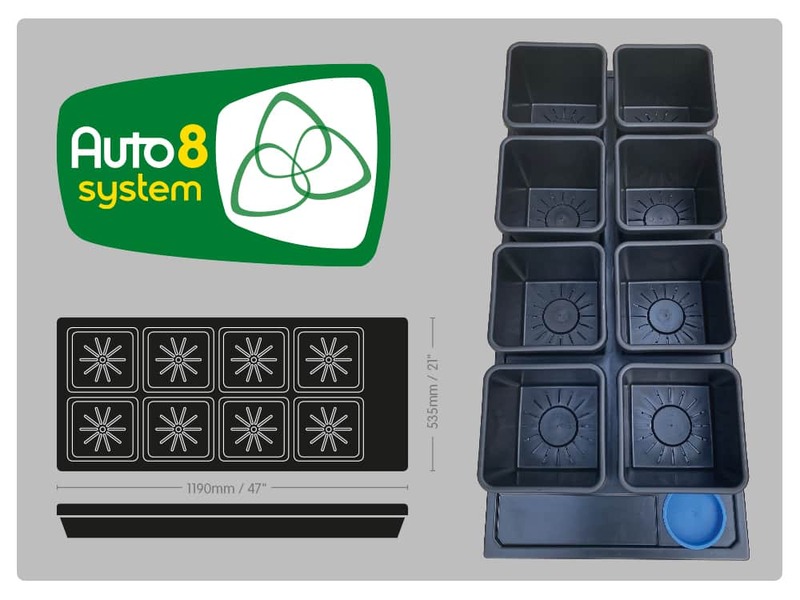 Auto8 offers growers all the space-saving, light-optimising, low-maintenance advantages of irrigating multiple pots in a single tray and lid assembly. Combining the pots in one tray means footprint is reduced. Fewer lights are needed with plants arranged less loosely. Vertical racking becomes a viable option thanks to reduced maintenance on just one AQUAvalve. But with Auto8 you can cultivate plants of all varieties and sizes. This multifarious wonder accommodates both 8.5ltr / 2.2gal and 15ltr / 3.9galpots. You can interchange pot sizes at will with no adjustment to the tray required. 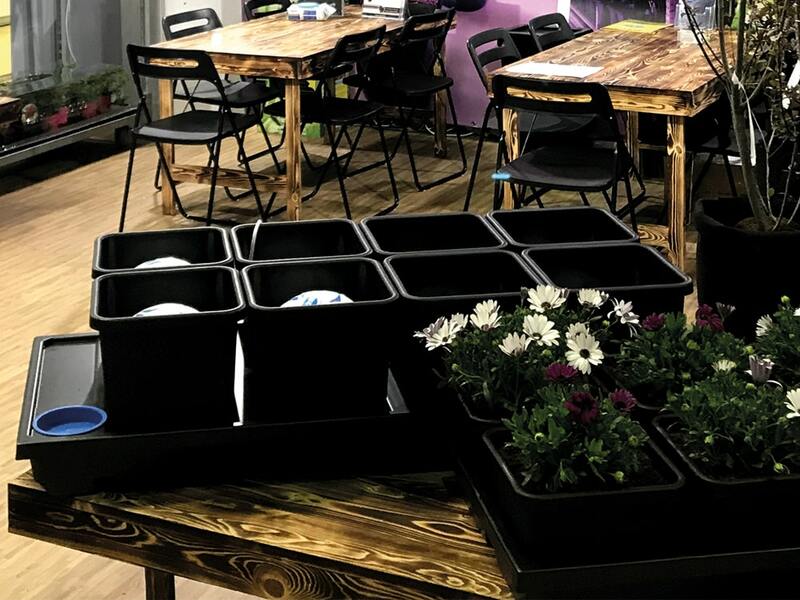 Plants at various stages of development can be housed in the same tray system. Swap plants in and out with ease as needed. Minimise repotting and the risk of transplant shock. 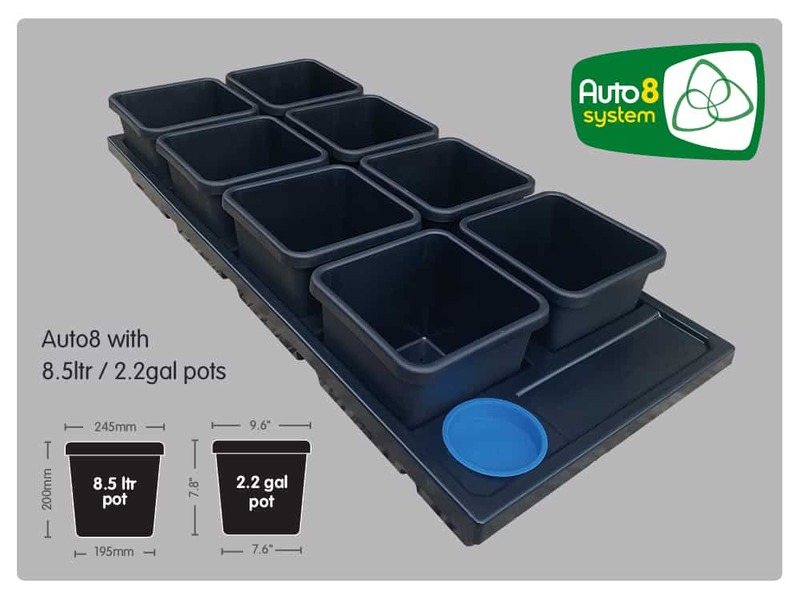 Auto8 comes with either eight 8.5ltr or eight 15ltr solid pots additional pots of either size are available separately here. Auto8, where will you put yours? Despite fitting in all those pots Auto8 is absolute slip of a thing at just 53cm / 21” wide and 120cm / 47” long. Needless to say this gives it a great deal of appeal even for those with less space in which to grow. Naturally, given the positive responses to Auto9 XL and Auto8, our hearts and minds are open to new sizes and configurations of tray systems. Eight and nine pot configurations suit a great many of our clients but there is more in store. Other clients are equally keen to take advantage of the vertical space at their disposal, without the concern of accessing a vast number of individual pots and trays, but require different arrangements. To these ends We now provide a custom design service for commercial growers and have produced bespoke trays for clients across North America based on their racking design and pot configuration. Contact us here for further information. Are these going to be available in the US store this year? Hi, many thanks for your enquiry, we expect to have stock in the US this spring (hopefully March) but exact date is currently tbc. Hope this helps, all the best! Will this system fit in a 5×5 vivosun grow tent? God this would be perfect for what I need! Hi, many thanks for your enquiry, at 47″ long the Auto8 should comfortably fit inside a 60″ x 60″ grow tent. As the Auto8 is only 21″ wide you could potentially fit two in side-by-side. As usual you’d put your reservoir (supplied separately) on the outside. Hope that helps, all the best! Is this system going to be available in New Zealand / Australia. 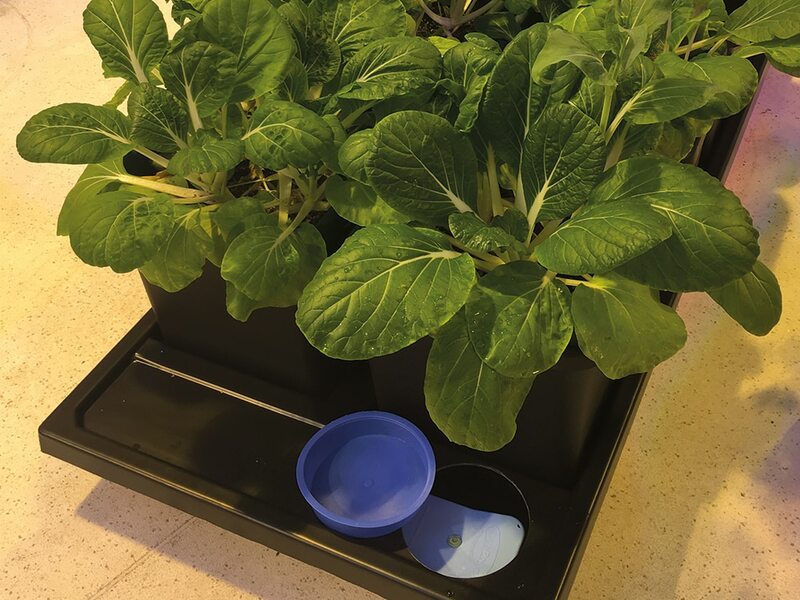 As different plants have different nutritional needs (eg tomatoes vs lettuce for example) can the pots be filled with potting mix (with or without perlite) and just have water in the tank. Hi, many thanks for your enquiry, Auto8 is on it’s way to New Zealand – we expect stock there in March, please contact local distributors Otaki for further details, their website is here: https://otakihydro.co.nz/contact/. Australia is TBC at the moment. The system is suitable for outdoor growing in polytunnels / greenhouses, though AutoPots have been used in open air by a few customers we cannot really recommend that without knowing the local climatic conditions. 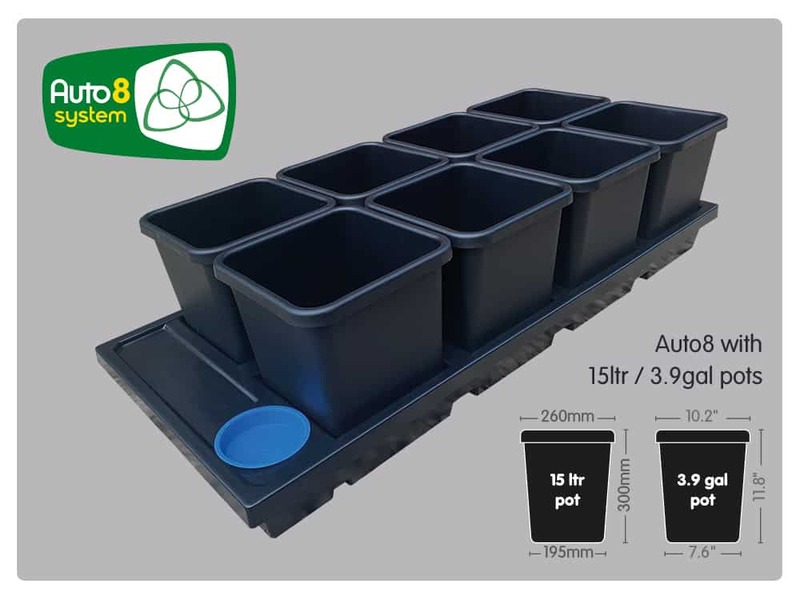 The only outdoor AutoPot Watering Systems we recommend for outdoor growing are AQUAbox Straight and AQUAbox Spyder (https://www.autopot.co.uk/product-category/aquabox-raised-bed-watering/) – designed for raised beds – i can’t see these listed on Otaki’s website at present but they may have stock. As to the variety of plants, yes they can but be aware the fertiliser in the soil will be depleted much quicker with tomatoes than lettuce. You may need to supplement the tomatoes with occasional hand feeding. Hope that helps, all the best!